Family Ark Hosts Ribbon Cutting! 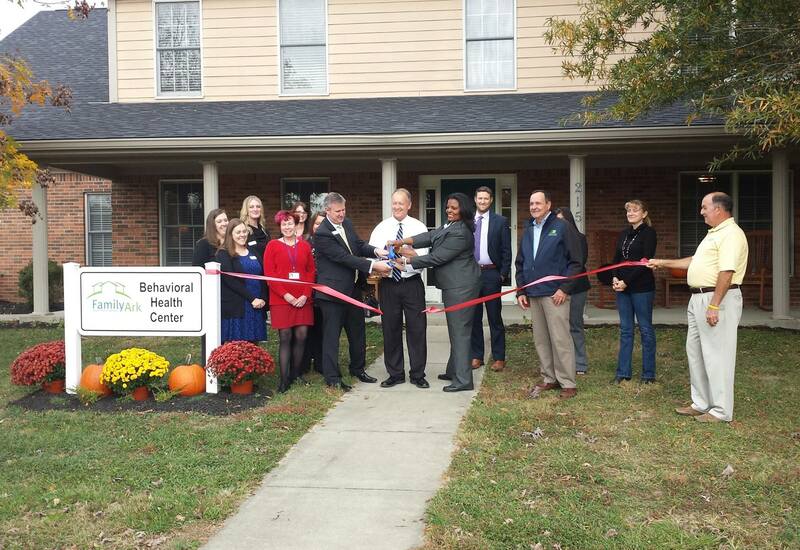 The ribbon cutting for our new Behavioral Health Center was a big success! Thanks to everyone for stopping by and sharing in our excitement. A special thank you to Mayor Mike Moore for officiating!